Anavar or oxandrolone (oxandrin) is actually a drug made in the last century. 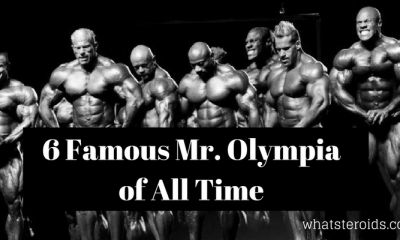 By then it suffered many transformations and today is used as an anabolic steroid derivate which is replacing some atoms in the biomolecular structure. 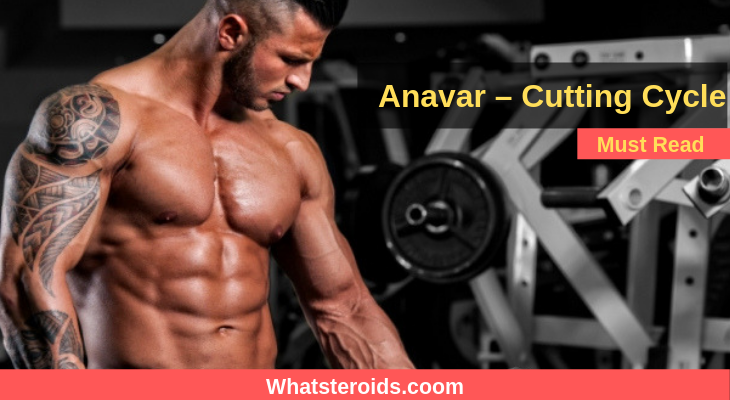 Anavar is used worldwide, but its most common usage is as a steroid that helps you gain and preserve body mass. 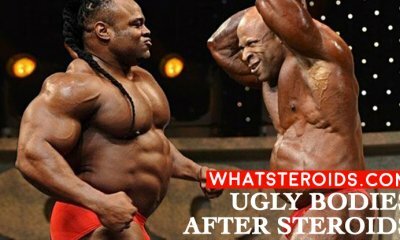 Anavar is not one of the strongest steroids, but it can astonish you with the end result. Anavar is in a form of a tablet, so you don’t have to take it intravenously. Anavar won’t leave many consequences in your organism. Because of its mild nature, it will not leave any trace on your liver. 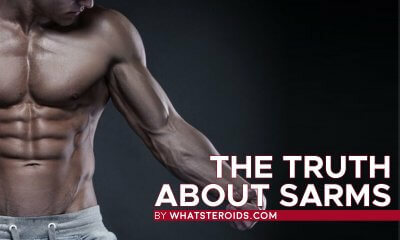 Because it’s really mild, many female athletes and bodybuilder use it. 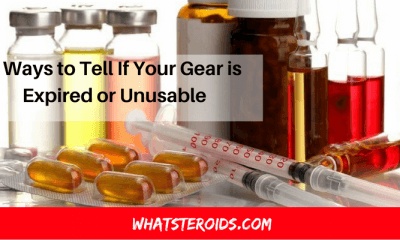 Just like any other steroid, Anavar can have some serious side effects, but they are really rare. Experience has shown us that Anavar users are really pleased with it. 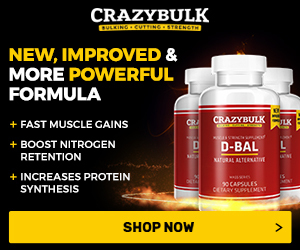 How Anavar Helps in Fat Loss? 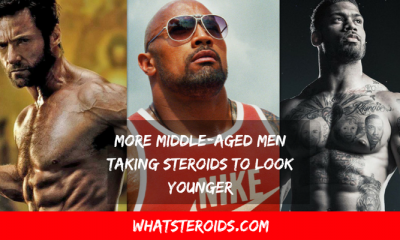 Avatar is a steroid that has an effect not only on your muscles but also on fat loss. His molecular structure is made like that so you can also lose fat while using Avatar. This doesn’t mean that you can stay at home, take Avatar and fat will magically be transformed into muscles. You still need to go out and practice. This only means that Avatar can help you in that process of losing weight. This can only decide your doctor, but there are some simple rules with Anavar. It’s not recommended to take less than 20mgs per day, because this is the minimum dose that provides you with some results. The maximum dose you can take shouldn’t be over 80mgs per day. This is a range where everyone can fit in. 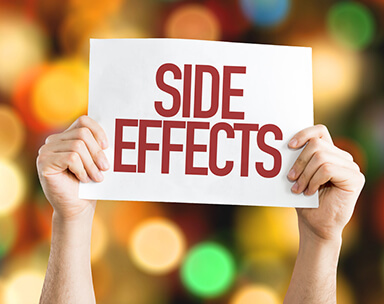 More than 80mgs per day can be harmful to your organism, but if you go over 100mgs per day, you will have negative effects on your organism, and the result will be the same as is when you take 80mgs. So you shouldn’t insist on taking the higher dose. Anavar main purpose is to make sure that you will have enough strength after you finish taking it. It also helps in your muscle creation, but the primary effect will be a strength. 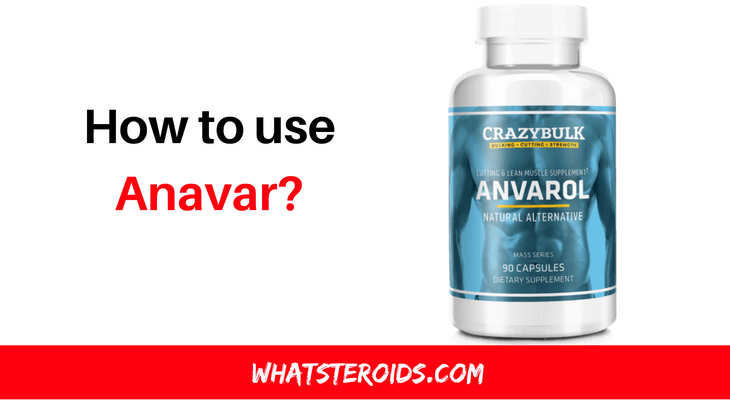 Anavar is not just like any other steroid. It can be used longer, because of its specific structure. During the therapy, Anavar will not totally shut down your HPTA, especially if you are taking minimum doses. 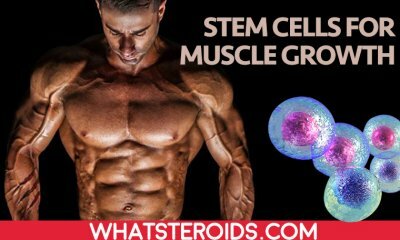 This steroid is particularly popular because it does not aromatize. 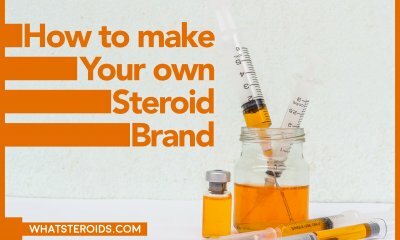 Aromatizing is a process where steroids are turning into estrogen. 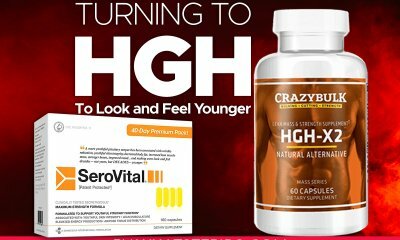 HPTA shuts down if you use some other steroids with more testosterone. Anavar can even be used in the brakes you make after each cycle. 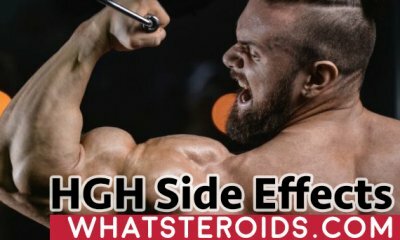 It’s recommended that you take post cycle therapy after using every steroid, so you have to take post cycle therapy after just using Anavar. Post cycle therapy will help your organism to recover and will help you to keep impressive results that Anavar has provided you. Anavar will stay in your organism shortly after the cycle is over – about three weeks. 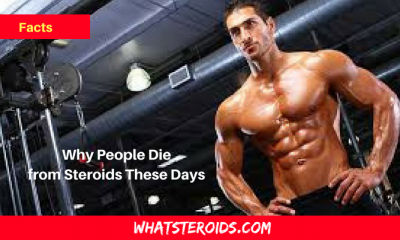 Many other steroids for oral usage stay in your organism for about 8 weeks, and intravenously taken steroids can be in our blood flow for months. Anavar is a steroid that can be used by men and also by women. It has almost no consequences for our organism and minimum side effects and that’s why women use it rather than men. Medically looking, Anavar is the best steroid for persons with bone pain or osteoporosis. 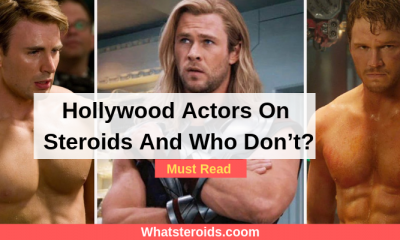 Doctors recommend using only Anavar or stacking it with Halotestin, Proviron, Equipoise, Primobolan, Winstrol, and HGH. 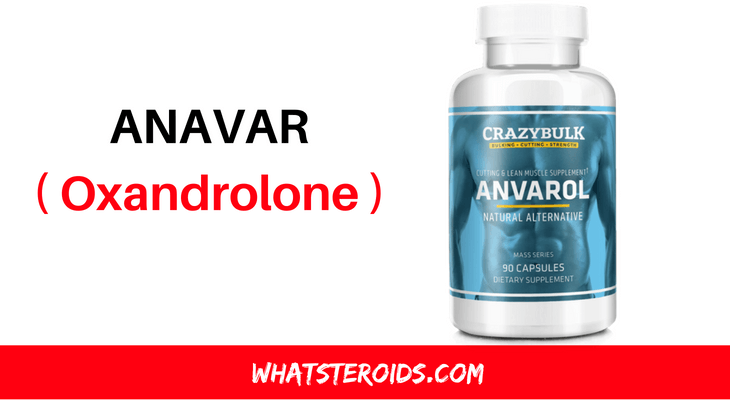 Anavar is not a steroid for those who had some kind of heart disease or stroke, blood clots, high level of cholesterol or high blood pressure. Also, it’s not recommended for persons with kidney or liver problems. 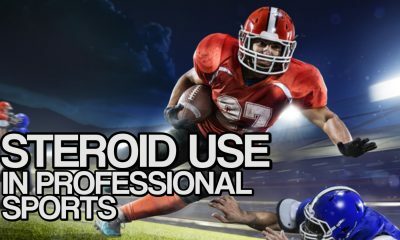 Pregnant women shouldn’t use any type of steroid, so this one shouldn’t be used by them too. 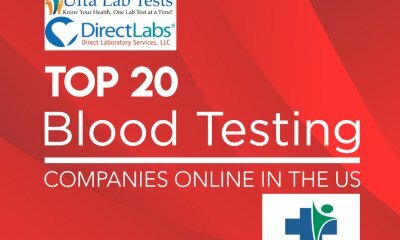 If you feel any symptoms of these diseases you should stop using Anavar and contact your doctor. If you abuse Anavar usage, you can lead you into a deep depression, insomnia or even changes in your libido.